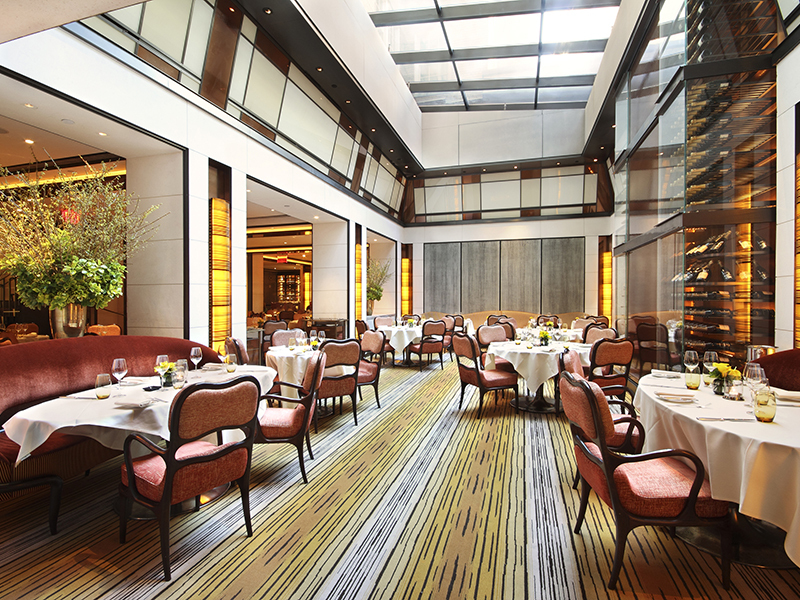 Located on Madison Avenue in New York’s Upper East Side, The Mark Hotel has long been one of the city’s premier five-star accommodations thanks in large part to the unique and stunning experience offered to guests in every capacity. From the moment guests step through the front doors of The Mark, they are immersed in a top-to-bottom hotel experience unlike any other. French designer Jacques Grange has taken the look and feel of the Mark and transformed it into something that feels truly magical. 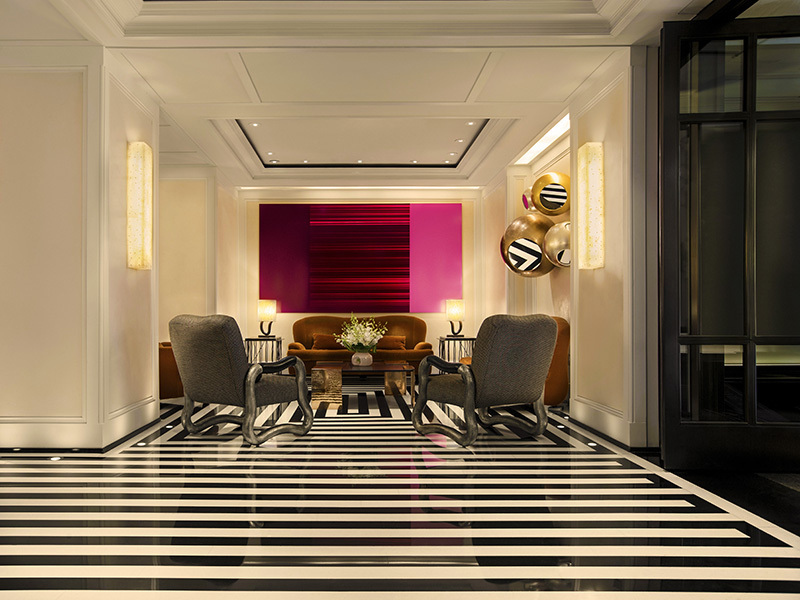 Bold, dramatic stripes and bright colors permeate the foyer, and many of the furnishings throughout are practically works of art themselves. 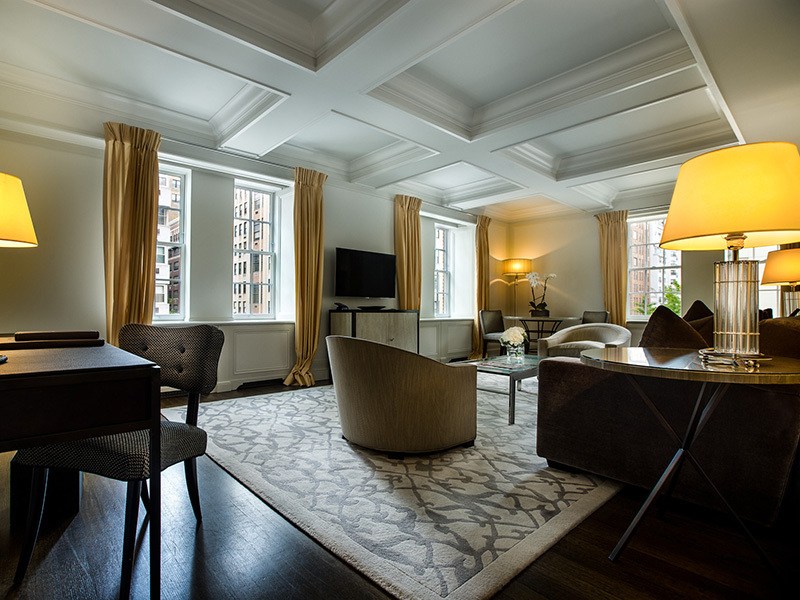 Guest rooms and suites, meanwhile — including the five-bedroom, 10,000 square-foot penthouse suite, the largest hotel suite in the U.S. — exude a slightly more subdued but modern, elegant luxury, featuring Italian linens on custom beds. But the experience at The Mark Hotel goes well beyond simply its good looks. 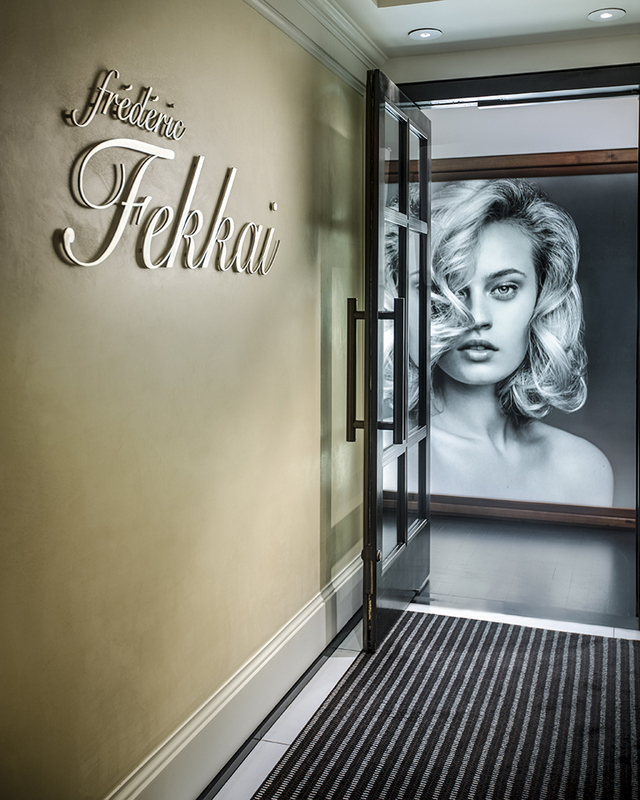 Guests have access to personal shoppers at luxury department store Bergdorf Goodman as well as the chance to get a cut, color or even a massage at the incomparable Frédéric Fekkai Hair Salon. Want to see the city in style and comfort on your way to or from shopping, or simply see/hear New York City’s sights and sounds Hop in one of The Mark’s pedicabs. Those looking to take a more proactive approach can grab one of The Mark’s fleet of custom bicycles and hit the streets on their own terms, with one of the hotel’s custom maps. 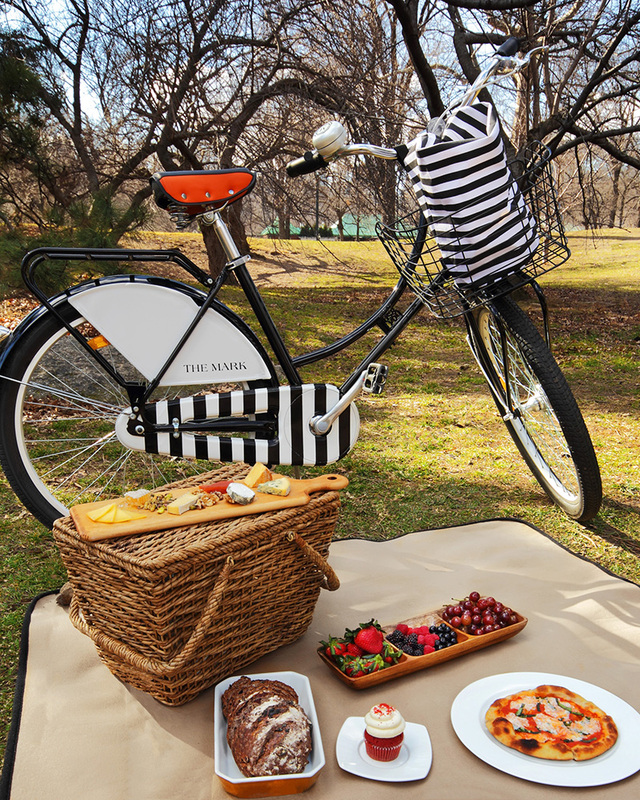 And a to-go picnic lunch (complete with picnic blanket) created by chef Jean-Georges Vongerichten is perfect for enjoying in the park. 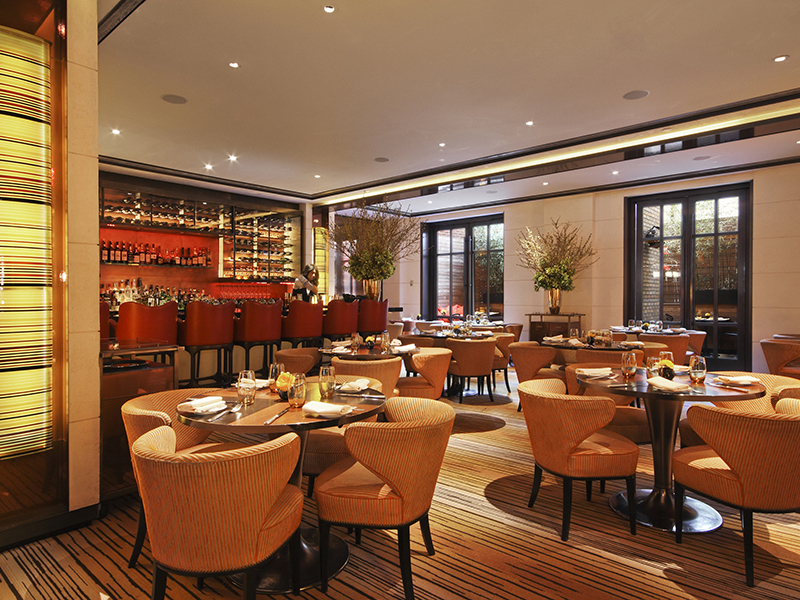 Vongerichten’s cuisine is front and center at The Mark Restaurant by Jean-Georges, with an emphasis on classic European cuisine that featuring the chef’s global seasonings. 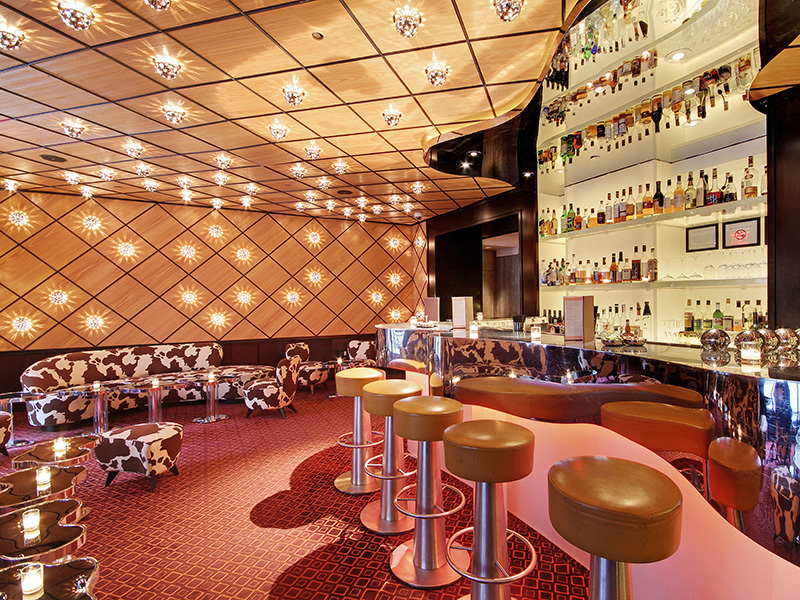 Those looking to grab a classic cocktail or glass of wine, meanwhile, can revel in the array of color and style on display at The Mark Bar. 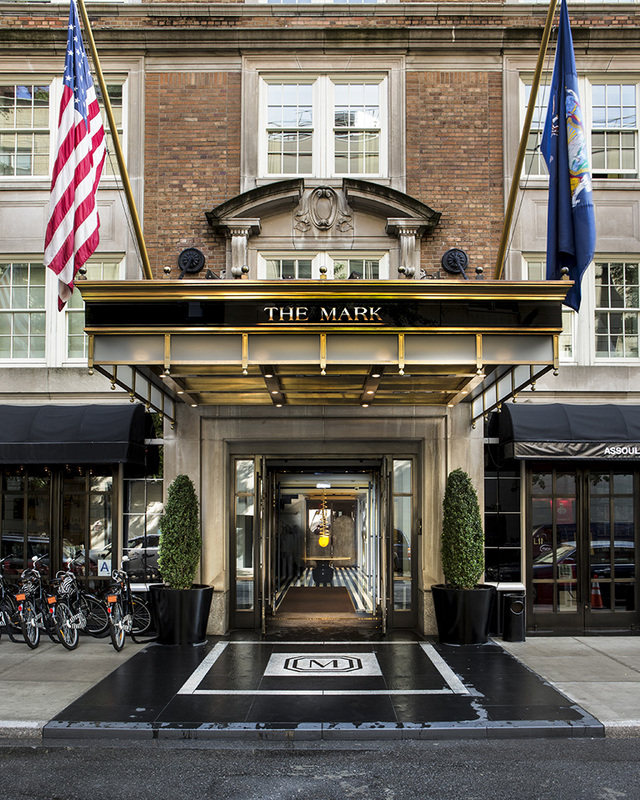 A stay at The Mark Hotel will, quite simply, change your perspective on New York City, its hotels and luxury travel in general. Be sure to book your stay at this five-star luxury treasure with Magellan Luxury Hotels for great deals and perfect perks.